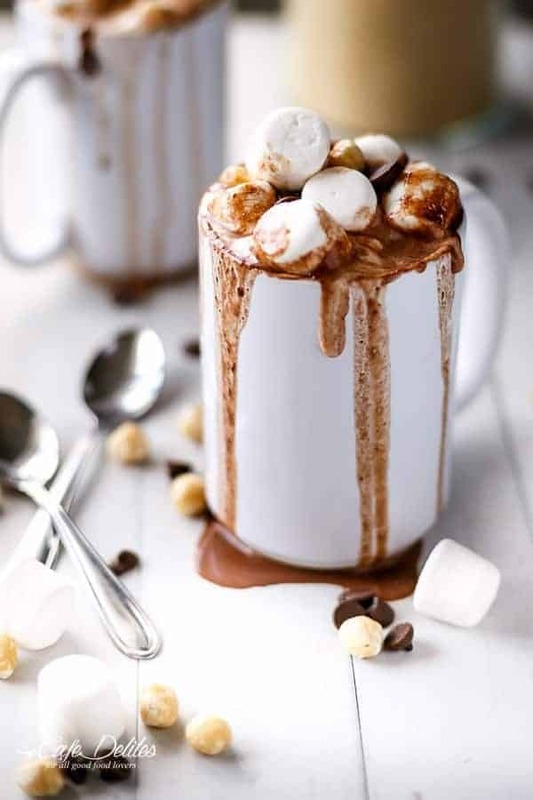 Home Kitchenette 3 Hot Easy Chocolate Recipes! 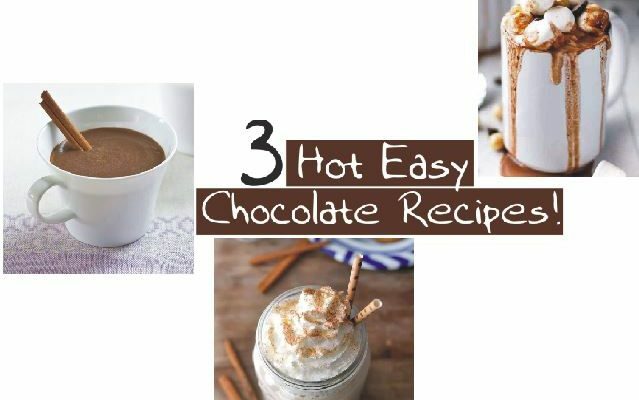 This week Social Diary is here to share some easy Chocolate Recipes for the coming winters! Hope you enjoy them! Heat milk in a medium sized saucepan on medium-high heat until beginning to warm and steam. Add the spread, cocoa powder and sugar, and whisk until dissolved and combined. Bring to a gentle simmer while stirring, and take off heat. 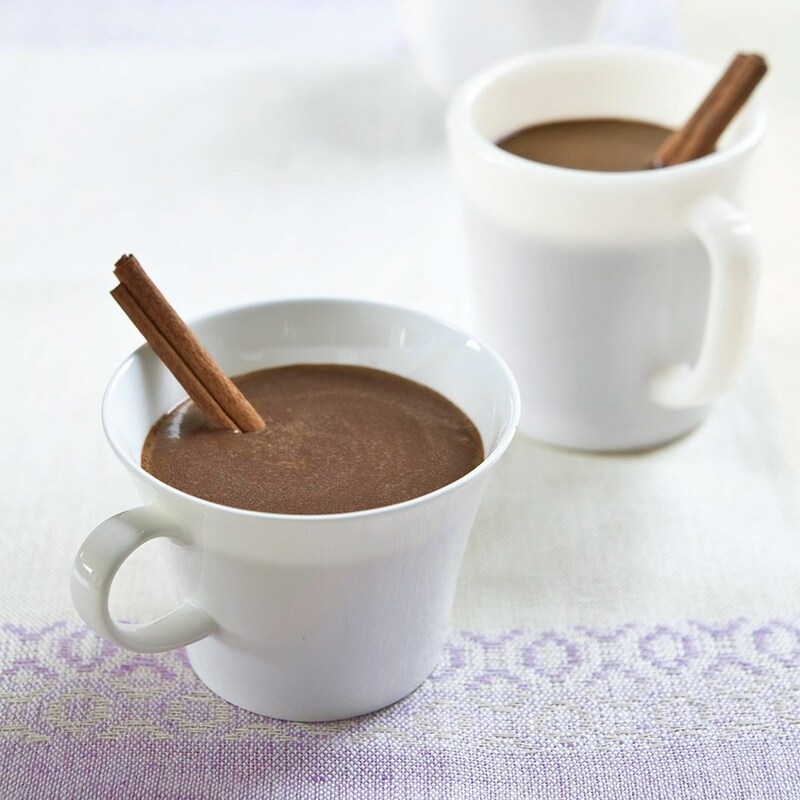 In a 3½- to 4-quart slow cooker, combine milk, chocolate pieces, coffee powder, and 1 teaspoon cinnamon. Cover; cook on low-heat setting for 4 hours, whisking vigorously once halfway through cooking time. Whisk well before serving. If desired, sprinkle each serving with cinnamon. 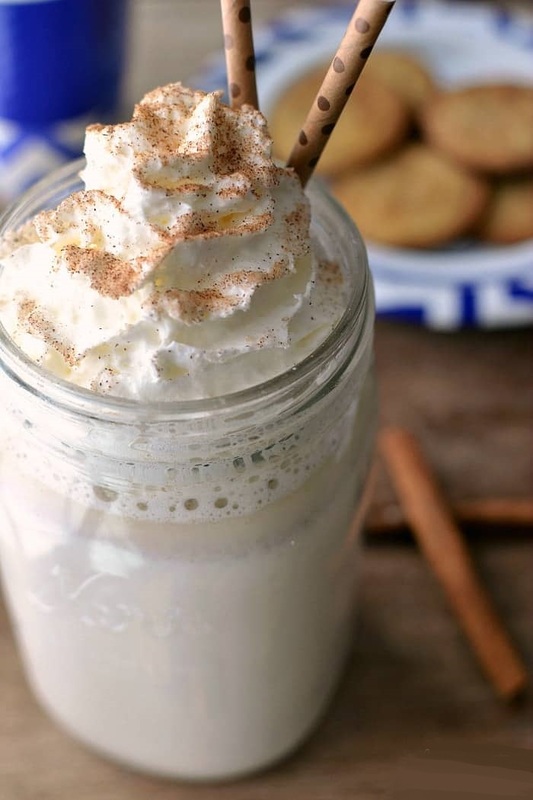 Combine 1/4 c. half & half, white chocolate and cinnamon stick in a small saucepan. Heat on low, stirring constantly, until white chocolate is melted. Add remaining half & half and spices and heat through.